The ATC club that I am involved in, have decided to do something different. We are now going to start with a letter of the alphabet. 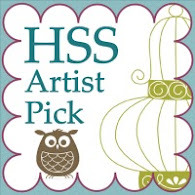 Each person is starting with a different letter. I got to start with the letter A. 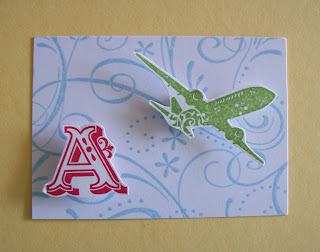 Each month we have to make a ATC swap beginning with that letter and only using Stampin Up! products.